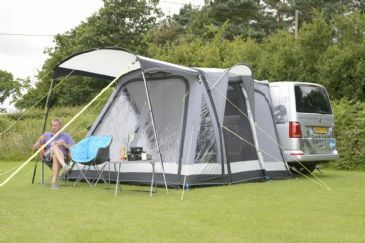 A high specification awning offering versatility and function in a great value package. 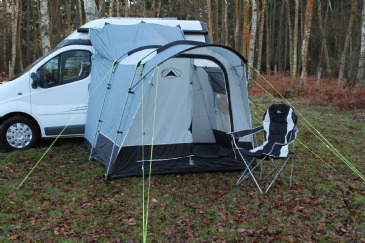 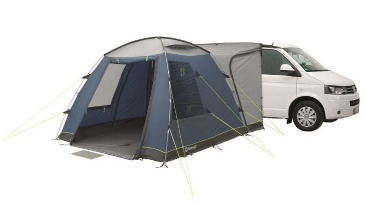 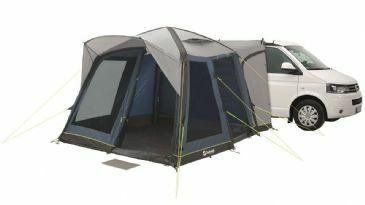 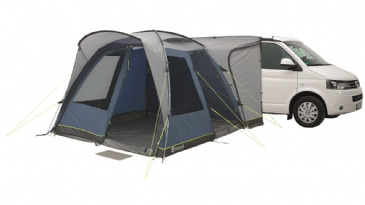 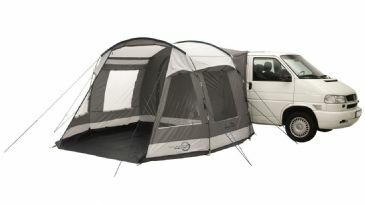 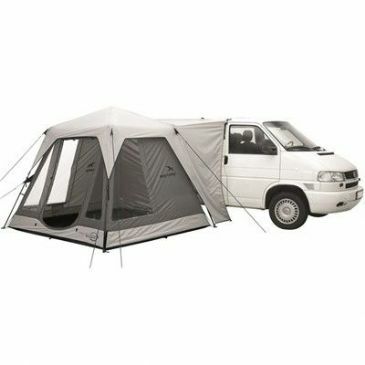 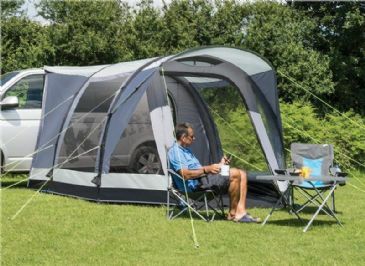 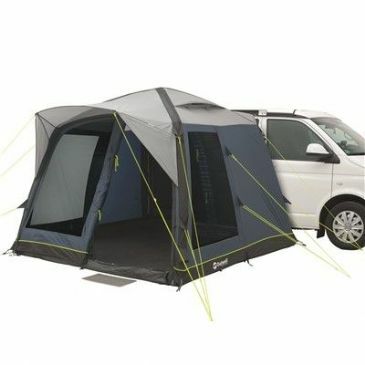 Quick and easy to set-up, the Motion AIR provides abundant head room and lots of useful space. 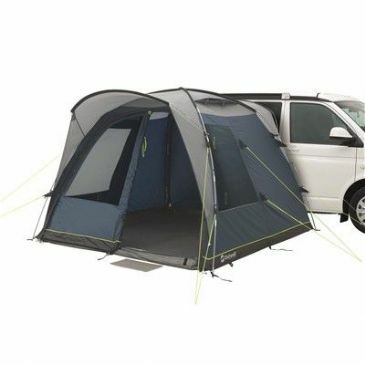 Doors can be found on either side of the rear tunnel giving easy access to the vehicle and a large ‘D’ door connects the tunnel area to the living area. 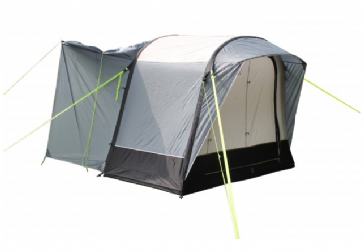 Inside there’s a fully enclosed clip-in groundsheet that can be removed if the campsite doesn’t allow non-breathable groundsheets. 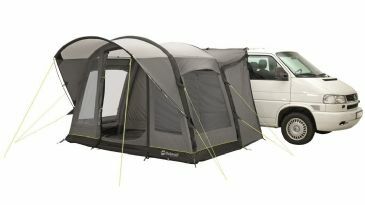 You’ll notice the large panoramic windows giving a great view out as well as doors on both sides of the awning. 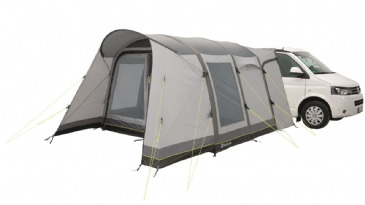 The right-hand side door includes a canopy to give you sheltered access to the awning. 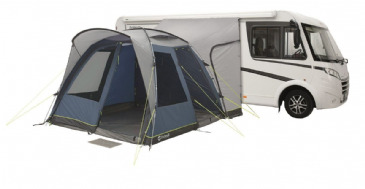 New for 2019, the depth of the Motion AIR has been increased to allow for an optional two-berth annexe to replace the left-hand side panel. 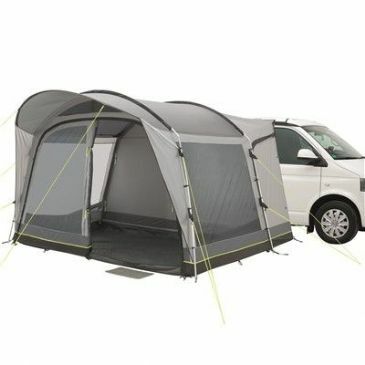 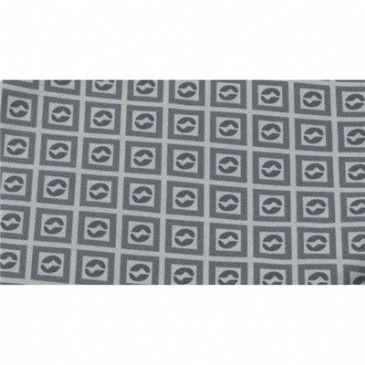 The front panel has also been redesigned and features a flexible yet simple to use ‘D’ door that can be half or fully rolled back, as well as a secondary mesh panel.